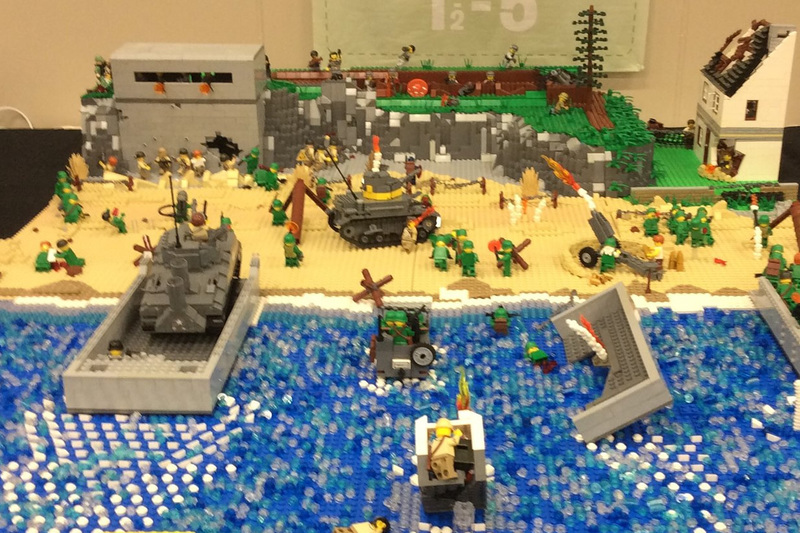 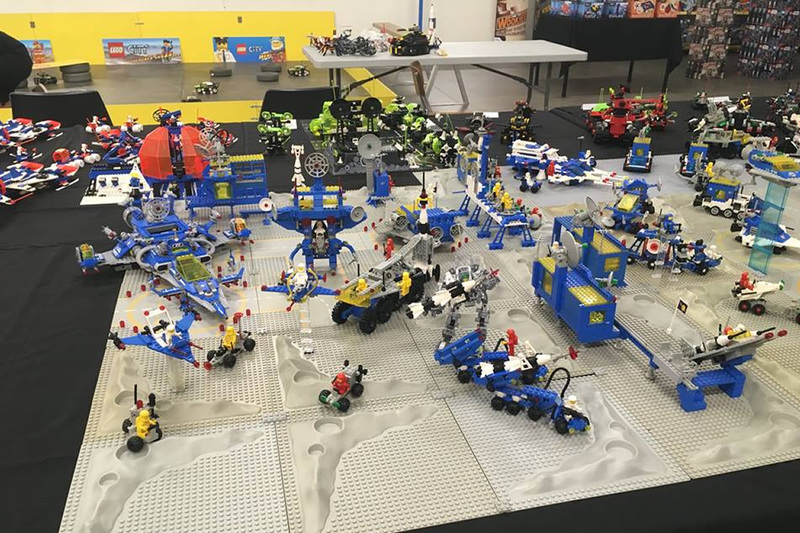 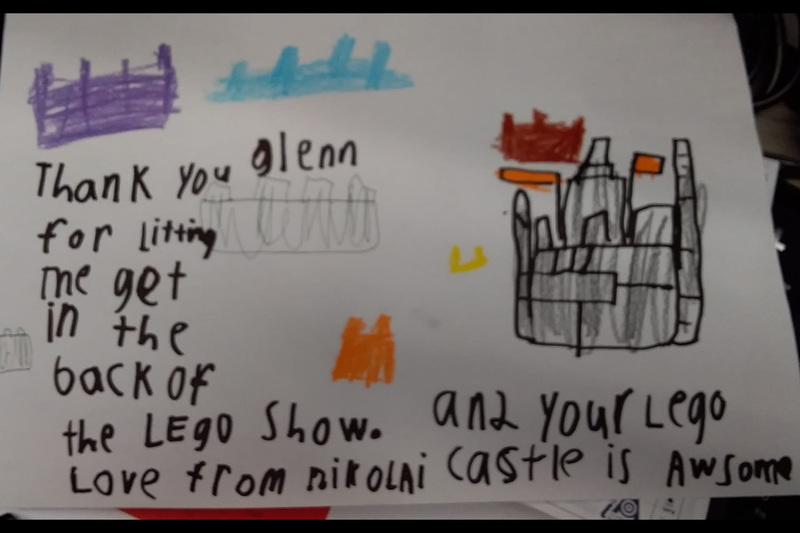 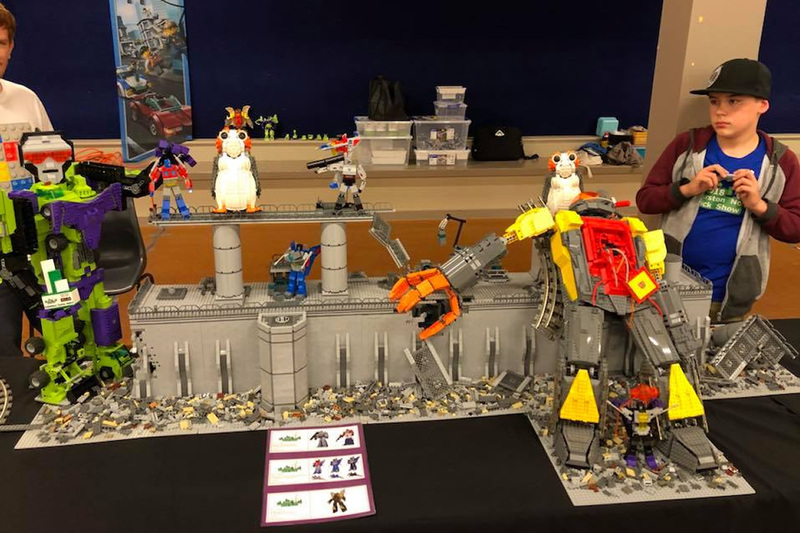 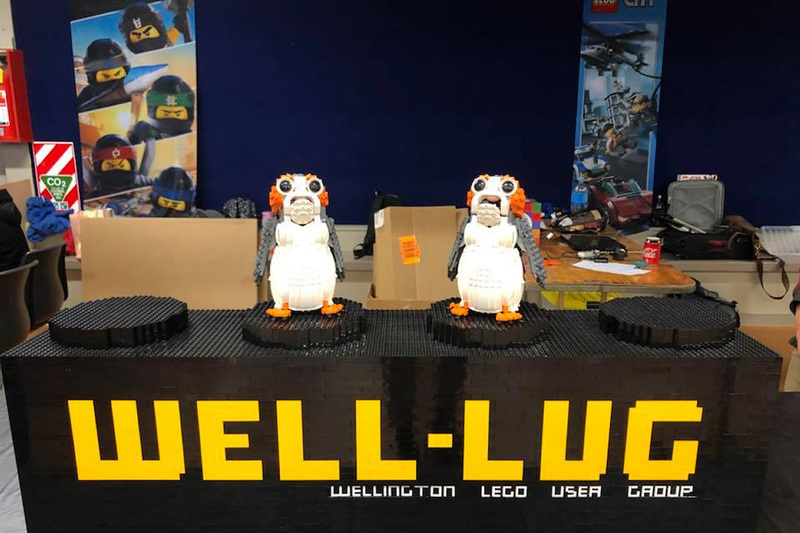 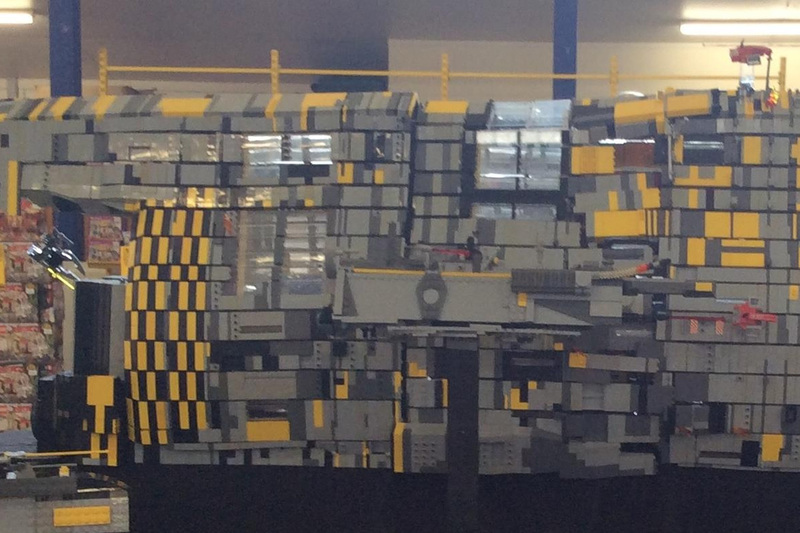 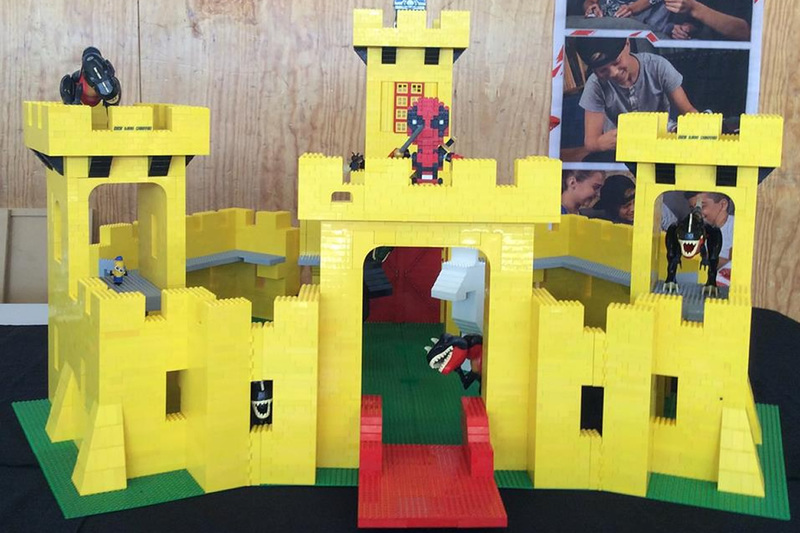 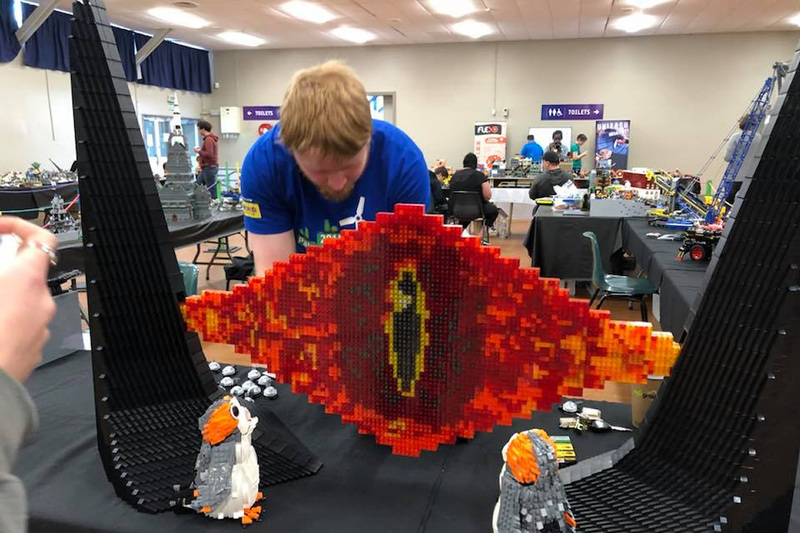 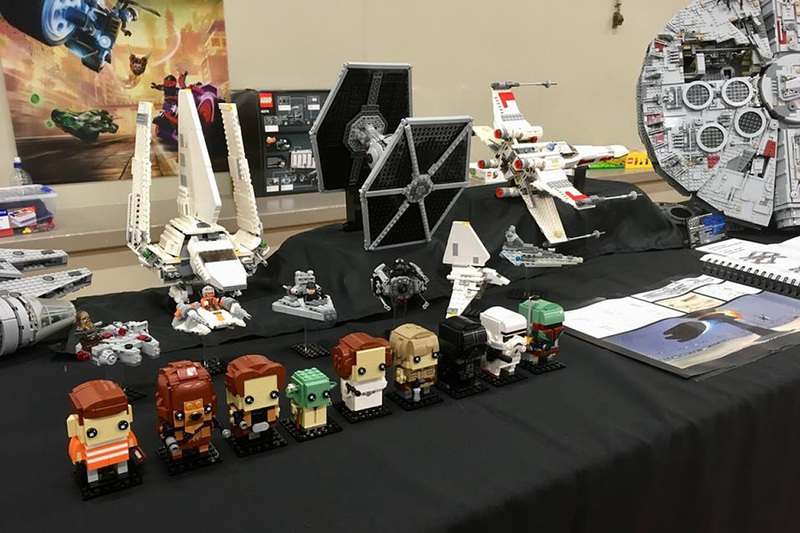 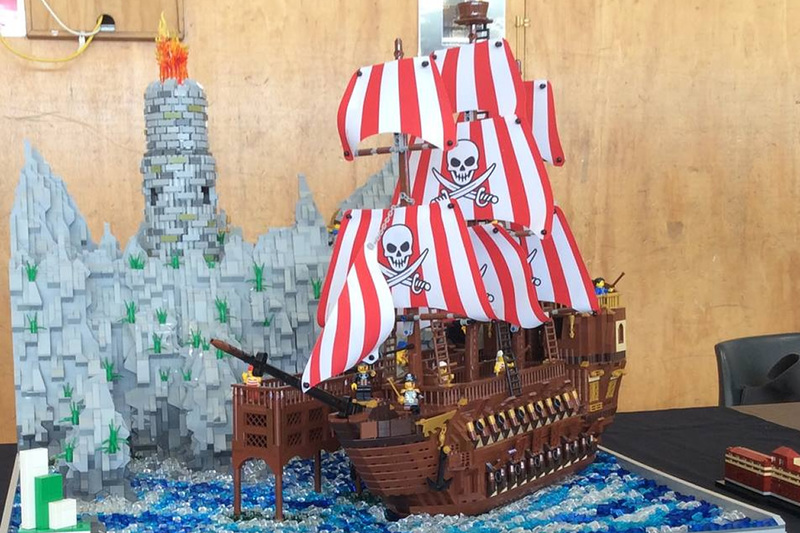 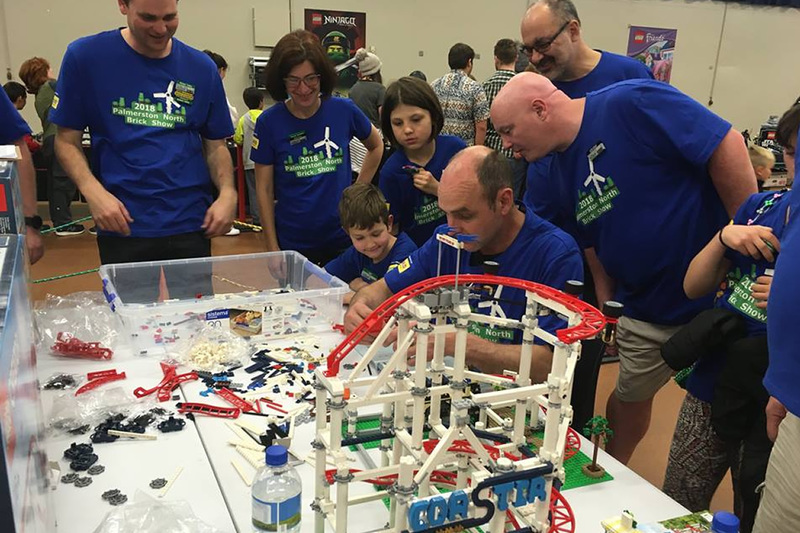 With nearly 6000 visitors, the Palmerston North Brickshow this year, the show contunues to be popular with the locals. 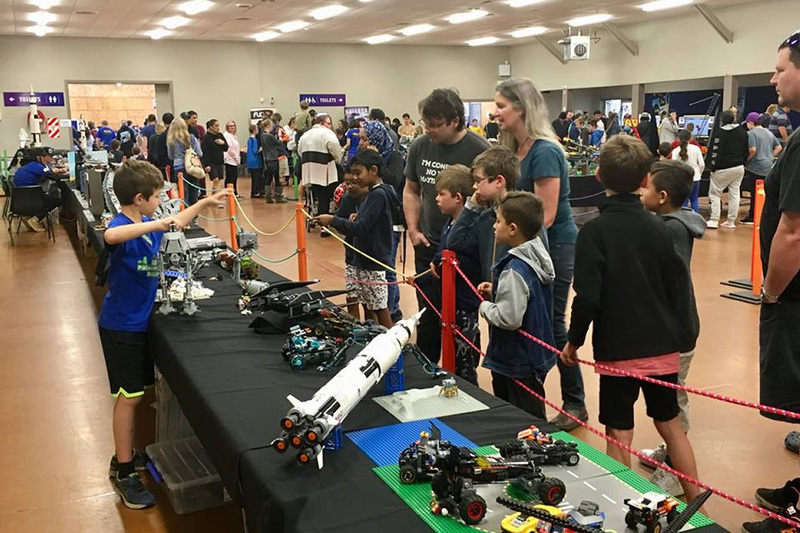 The crowds were treated to a vast range of LEGO displays for everyone to see and in some cases touch... including being able to control a tracked racer! 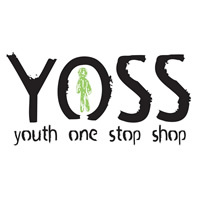 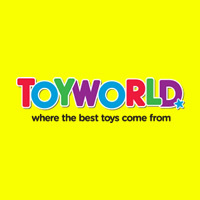 The show enabled Well-LUG to make a huge contribution to this years' charity YOSS.